Home Cinema services from iCubed. 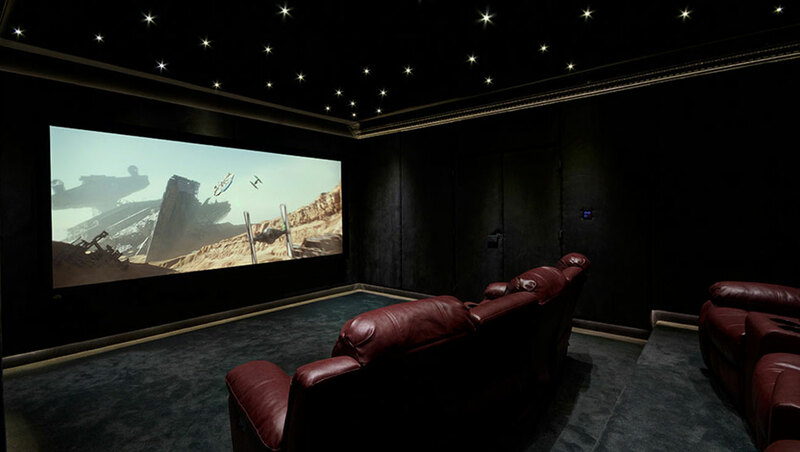 At iCubed Home Cinema, we take the time to fully understand our clients requirements and aspirations, offering a full design and consultation service enabling us to deliver the perfect Home Cinema Room experience. Everyone loves going to the movies, seeing all the action on the big screen, we can bring that to you in your own home. 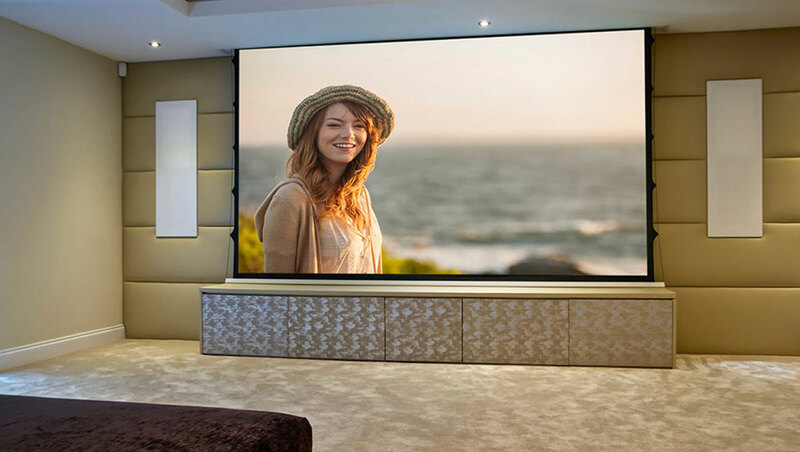 Any room, be it a Living Room, Snug, Games Room, Basement, Garage or Loft conversion can become you own personal home cinema. iCubed Home Cinema will create the perfect solution to fit the room. – just add the popcorn. 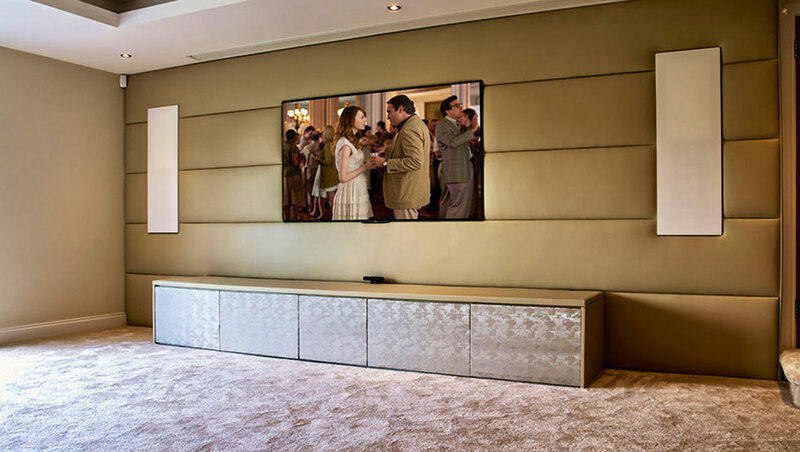 Whether it's creating your dream home cinema room, a family entertainment room or a discrete cinema for the living room, iCubed Home Cinema will design the perfect system for you. From an initial consultation through to a completed room, each and every stage is carefully planned in order to reach the highest standards of workmanship and finish. Construction, lighting, decorating, equipment installation and even down to the cinema seating is delivered with professionalism. The ultimate goal is seeing the smile on our clients faces when we first demonstrate their new room. 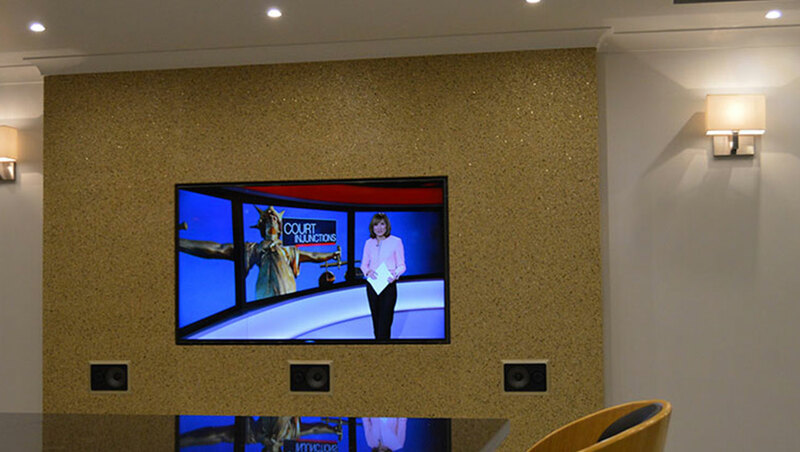 "iCubed Home Cinema have completed two installations in our home and both have been done to the highest quality standards. 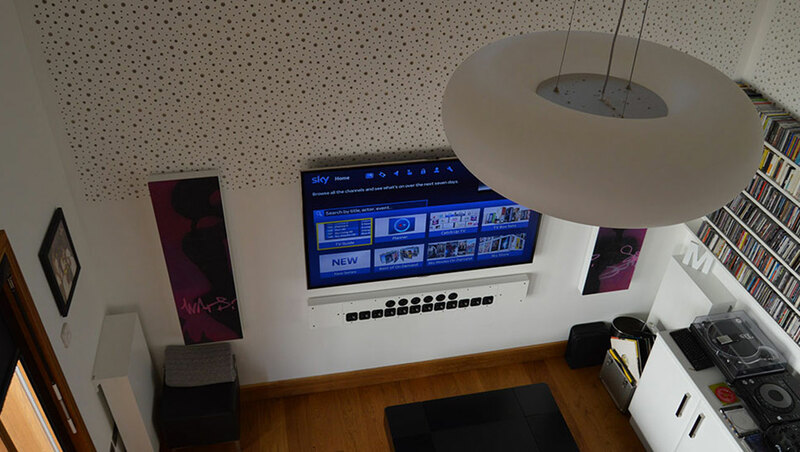 The technical knowledge they have, and the quality of the work the team do is unrivalled and I would happily recommend them to anyone looking for that ‘’extra special installation"
See some exciting examples of our previously completed home cinema projects below. Fill out the form below so we can find out more about your home cinema needs. 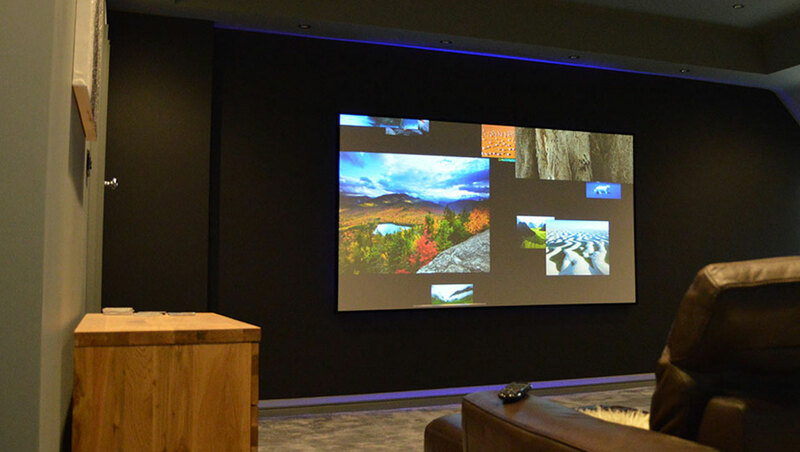 Essex based specialists in Bespoke Home Cinema Rooms, Media Rooms and Smart Home Technologies.